Vacancies to be filled ASAP : Gr 6 - 12 Science Teachers for Qatar. Preferably male candidates. Dynamic Personnel is a specialist teacher recruitment agency for international schools and organisations in the Middle and Far East. With representatives around the world we offer 10 years of international teacher recruitment experience in the UK, South Africa and Australia. Our services for the Middle East are free to teachers and we recruit teachers from South Africa, the UK, Canada, USA, Australia and New Zealand. Join Dynamic Personnel today and find the best the world has to offer. 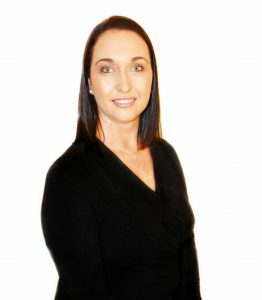 Alicia Sevenoaks has over 11 years of international recruitment experience both in South Africa and internationally. As a well travelled expat who have lived and worked internationally her vast market knowledge and dedication to deliver the highest level of service makes her highly sought after by her international client base. She works closely with international schools around the world with her main focus being the Middle East. She dedicates her time in building strong professional relationships to ensure she secures the finest candidates for your school.